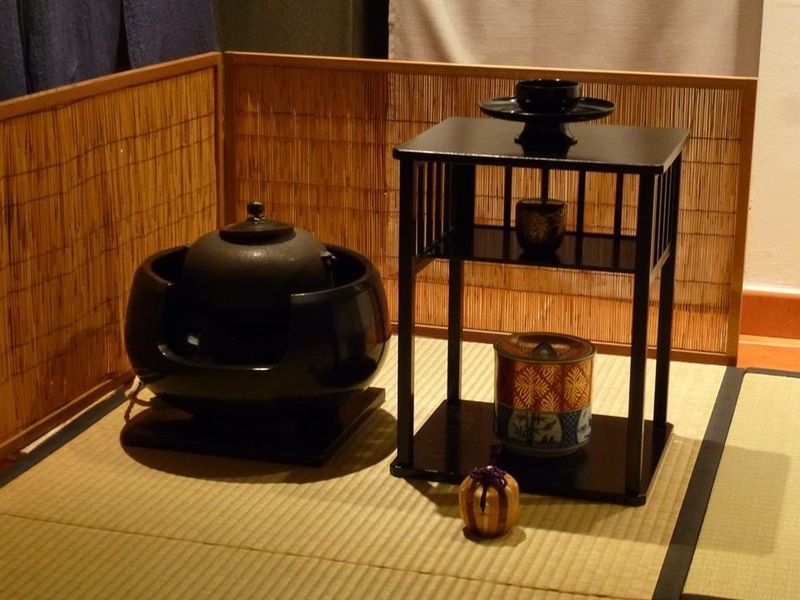 Chanoyu - Tea Ceremony - Cerimonia del té : What is a tea ceremony? Some people ask me what really is a tea ceremony. It’s quite difficult to explain. Tea ceremony in the West means the way of serving tea in the East, which varies from Country to Country. This way, depending on the place, can be extremely ritualized and very complex. Sometimes the art of serving tea includes artistic knowledge in various fields of cultural arts of the Country of which we are practicing ceremonial. 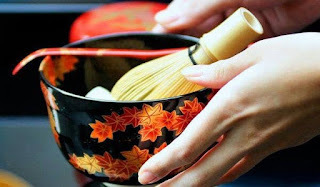 Some types of ceremonies are rather informal so that in the same Country of origin are not defined ceremonies, but are seen as the correct way of serving tea. One example is China, where the tea ceremony is called gongfucha which literally means "tea in the best way." The gongfucha is so informal, not only depending on the areas where it is operating, but also by the same people who practice it and has very few fixed rules. A special case is made from Korea and especially Japan. 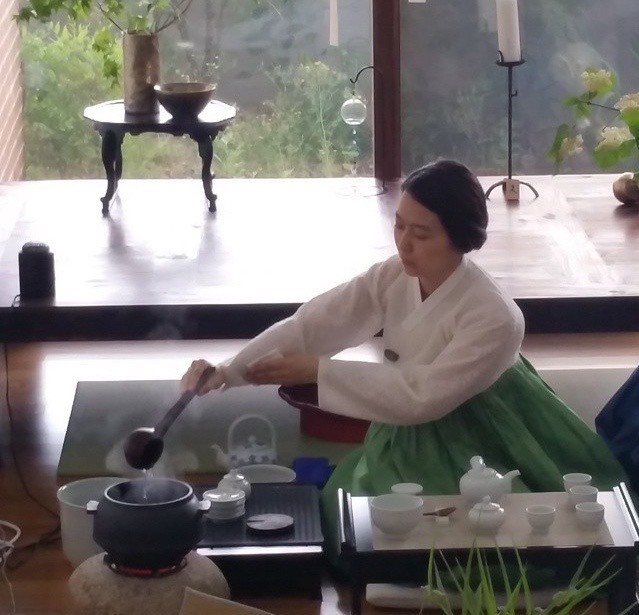 In Korea, the tea ceremony is divided in ceremony for the leaf tea ceremony and tea powder. Both ceremonies are quite similar to its Japanese, but retain more lightness and a more informal tone that have certainly adopted by the Chinese style. The darye Korean, albeit very ritualized, has much less stiffness than the Chanoyu. In Japan, the tea ceremony is divided in ceremony for Sencha (leaf tea) called Senchado and ceremony for tea matcha (powder tea) called Chanoyu. The Chanoyu ceremony is the most complex and ritualized existing and is the sum of the Japanese arts. Consequently in Japan (but not only there ) it is held in high esteem. Chanoyu means "hot water for tea" and this is a maximum of the master considered the founder of the ceremony itself, which has marked the ritual as it stands today, and called Sen No Rikyu. A run schools of tea ceremony in Japan today are the descendants of the Master. 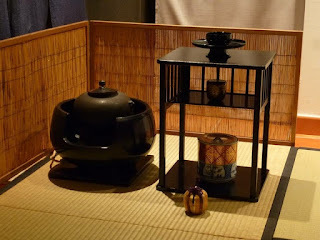 The Chanoyu is often called by the name of Chado which literally means "Way of Tea". "Way" in Japanese is the path of the life of a 'whole life that the follower learns this art, perfect, practical and, later, teaches and serves to guide the choices and building throughout its life. 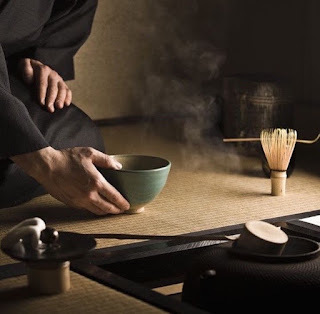 It 'very difficult to explain in words what is the sum of the arts, gestures and rituals contained in a tea ceremony: it is much better, initially, to learn it by practice: before watching the demonstrations and, later, trying lessons. 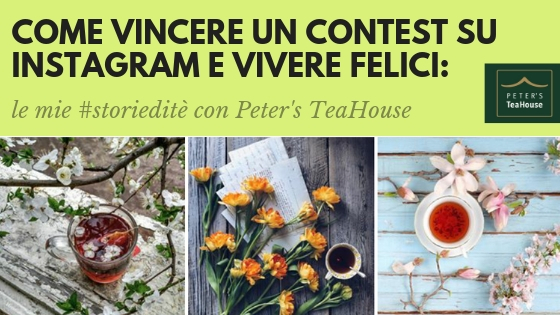 Cos'è una cerimonia del tè?